The Nigeria Football Federation (NFF) has ordered that the League Management Company (LMC) afford depleted Nigeria National League (NNL) sides that have qualified for the Super 8 tourney two weeks to recruit players ahead of the playoffs. 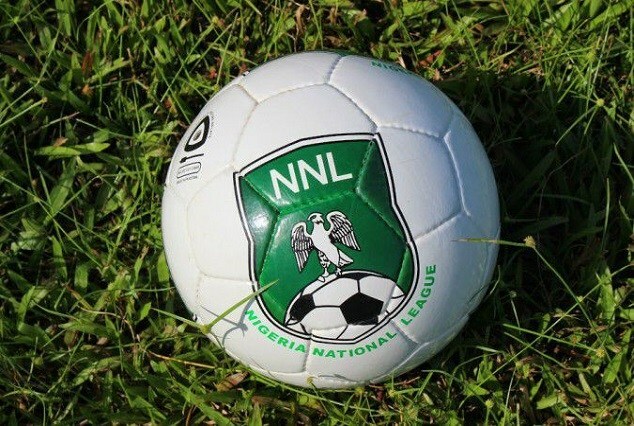 The NNL has now been directed to pick dates – not later than January 3 – for the Super 8. According to the league’s website, the NFF made the decision in reaction to letters from some NNL sides complaining of inadequate players to prosecute the tourney as initially scheduled. Meanwhile, five of the eight NNL sides qualified for the Super 8, who failed to show up at the Aba venue as directed by the LMC, are to be reported to the relevant NFF committee for appropriate action.